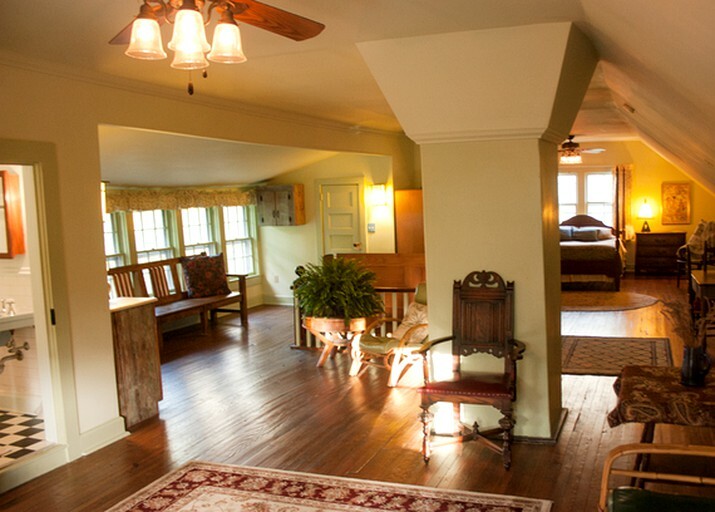 This beautiful and bright suite rental can be found just a short distance away from Asheville, North Carolina. It boasts a queen-size bed, with a feather bed topper to ensure a peaceful sleep for up to two guests. There is also a private ensuite bathroom with an antique bathtub and shower. This restored studio has an artistic ambiance and boasts ceiling fans to keep guests cool during the warmer months. There is also a spacious third-floor loft where guests will find a sitting area that makes a wonderful space to relax and catch up on the day's events. 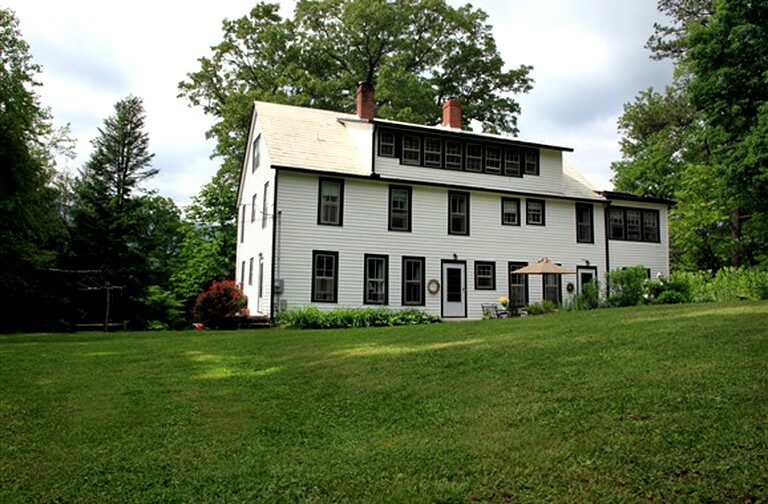 A stay at this property includes a delicious full breakfast to set guests up for a day out on the trails. The suite is beautifully furnished, and there is Wi-Fi throughout the property so that guests can stay connected. 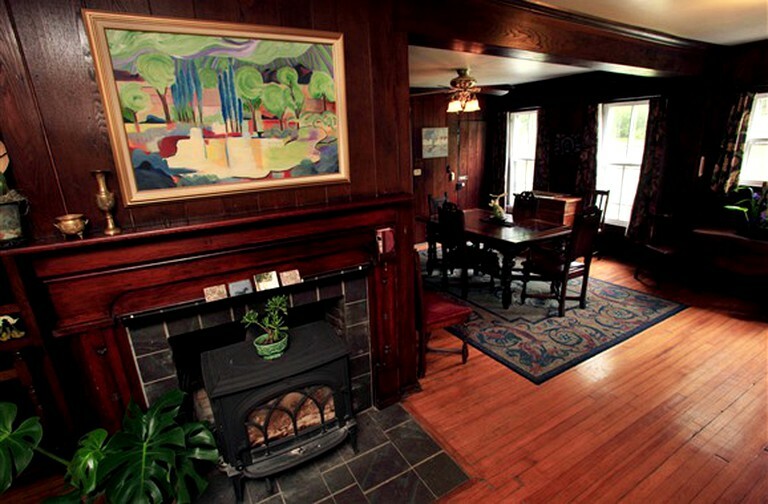 In addition, there is also a charming communal parlor at the property for all guests to enjoy. In this space, glampers will find a cable TV that is great for relaxing in front of after a busy day. 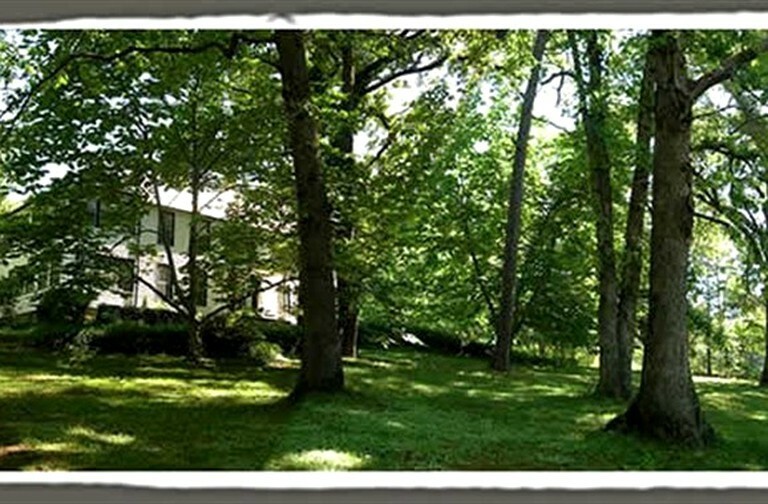 The hosts provide all towels and linens for guests and there is plenty of parking available. There is an amazing spa at the property that guests can use for an extra fee. Guests should inquire with the hosts for details on the services and treatments offered. 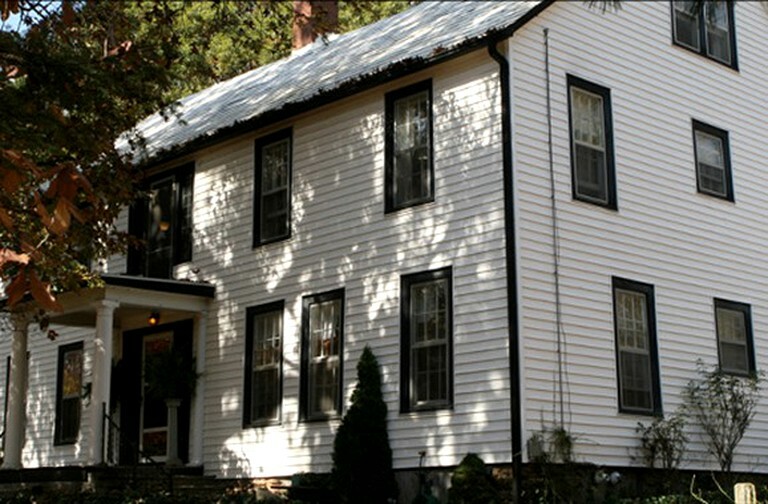 This wonderful bed and breakfast is ideally located for exploring all that North Carolina has to offer. There are hiking trails that lead right from the property, but guests will also be able to head into the glorious nearby national forests where they can hike or cycle for miles. The heart of Asheville sits just 15 miles away and is a hub for both daytime and nighttime entertainment. 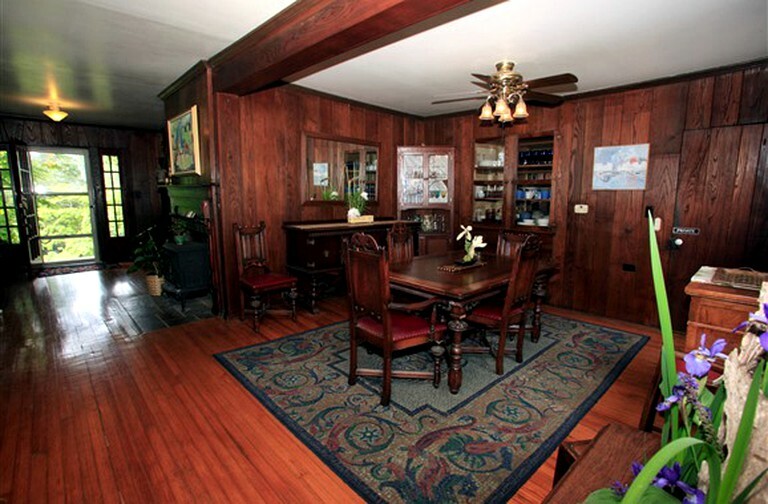 Here, guests will find plenty of delicious dining options if they don't fancy cooking. In addition, the Blue Ridge Mountains are just 30 minutes from the rental and offer a seriously impressive view. Guests of all ages will certainly delight at the incredible selection of things to see and do during a stay at this glamping property. Of course, the outdoors are a huge feature of the area and hiking and cycling are perfect ways to while away the hours. Guests should be sure to pack a picnic and settle down to enjoy the gorgeous views on offer in the nearby national parks. In addition, the Biltmore Winery is waiting to be discovered by guests and makes a wonderful option for a luxurious day trip. Speaking of luxury, guests can also sign up to one of the spa services offered at the property to soothe their aching muscles, or to simply enjoy a vacation treat! Asheville offers plenty of live music and shopping options if guests fancy doing something a little more conventional during their stay and there are also trolley tours so that guests can buzz around the city and learn more about its history. Check-in is between 4 p.m. and 6 p.m. Check-out is at 11 a.m. If guests plan on leaving later, there is an additional fee of $25. Pets are welcome for an additional fee. Please inquire with the host.